Welcome to our News section. On this page you’ll find the latest news on our products,exhibitions and special events ! A new pusher joins the VdW product portfolio for 2019. For additional information click on the following link: Baccarat. 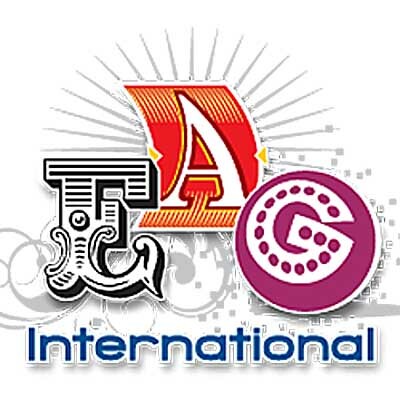 We will be at the EAG exhibition in London. • Date : 15-16-17 January 2019. We will be at the SHOWROOM FORAIN expo in Paris-Aulnay sous Bois. Discover the full VdW product range “2019”. 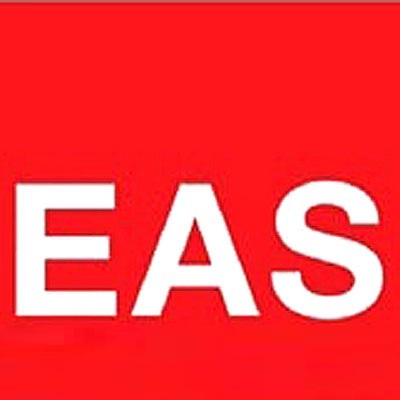 We will be at the EAS exhibition in the Netherlands. • Date : 25-27 September 2018. • Date : 16-17-18 January 2018. Discover the full VdW product range “2018”. We will be at the EAS exhibition in Germany. • Date : 26-28 September 2017. A new pusher joins the VdW product portfolio for 2017. For additional information click on the following link: Dancing Queen. • Date : 17-18-19 January 2017. We will be at the EAS exhibition in Spain. • Date : 20-22 September 2016. • Date : 12-13-14 January 2016. We will be at the EAS exhibition in Sweden. • Date : 6-8 October 2015. • Date : 13-14-15 January 2015. A new pusher joins the VdW product portfolio for 2015: the Poker Ace. Another new pusher joins the VdW product portfolio for 2015: the Joker. 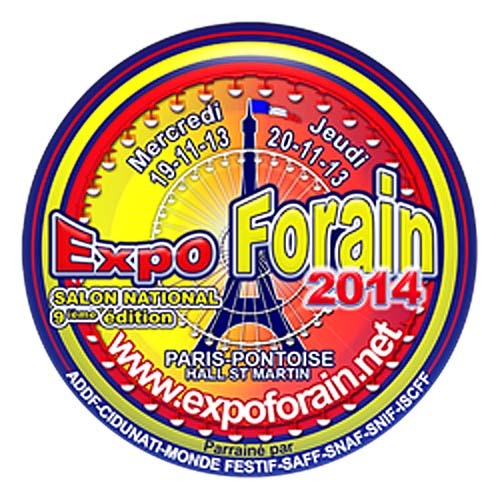 We will be at the EXPOFORAIN expo in Paris-Pontoise. Discover the full VdW product range “2015”. We will be at the EAS exhibition in Amsterdam. • Date : 23 – 24 – 25 September 2014. We are extremely pleased and proud to announce that the year 2014 marks the 40th anniversary of the Van de Wege Group ! Our key priority is to provide the best suited products for the Amusement market that also stay on the cutting edge of technology. • Date : 21-22-23 January 2014. The Court of Appeal of Leeuwarden (NL) has confirmed the judgement of the Court in Groningen (NL). 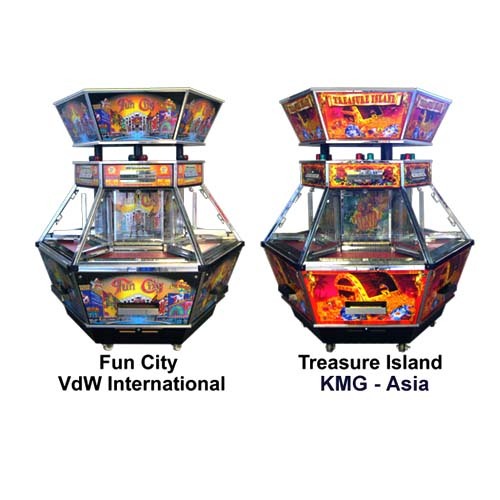 The coin pusher “Treasure Island” from KMG Asia BV Company from Holland is a slavish imitation of the “Fun City” coin pusher from VdW International BVBA (Brussels,Belgium). 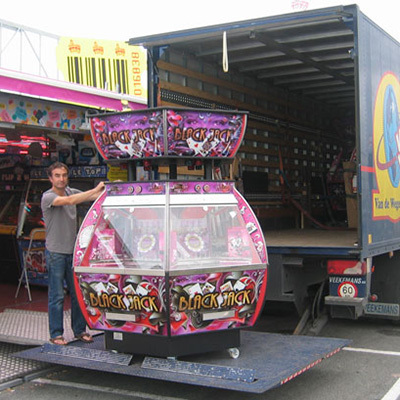 The very first Las Vegas pusher has recently been delivered to the Foire du Trône in Paris. 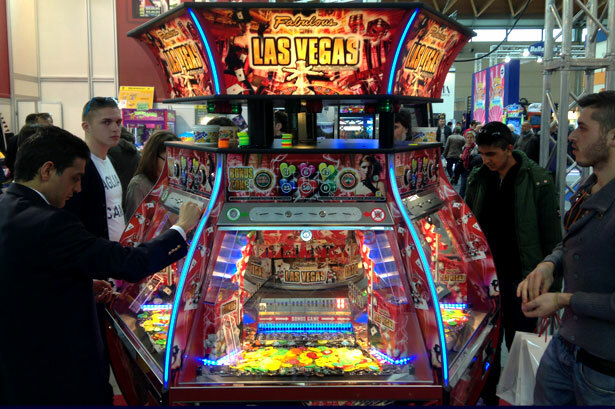 After the Expo Forain show in Paris and EAG in London, now Enada-Rimini welcomed the new VdW Las Vegas Pusher. 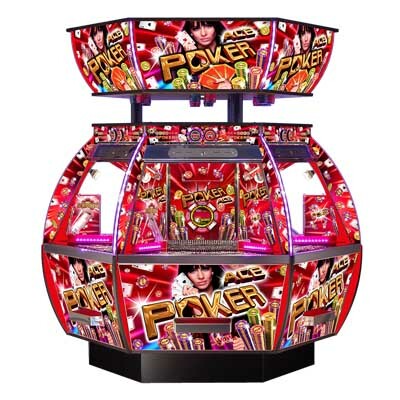 During the 4 day event, visitors could discover all the new features and assets of this fully automated 6 player pusher. 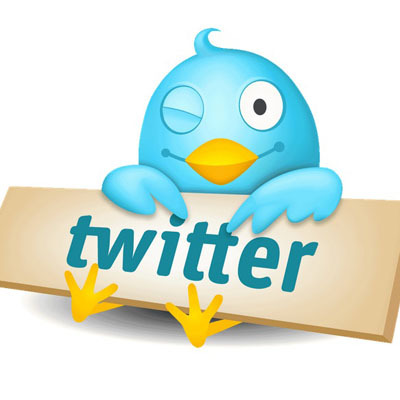 Follow us from now on , on Twitter and stay tuned for the latest VdW news ! Since 2008 KMG Asia BV Company from Holland sells, the coin pusher “Treasure Island”. 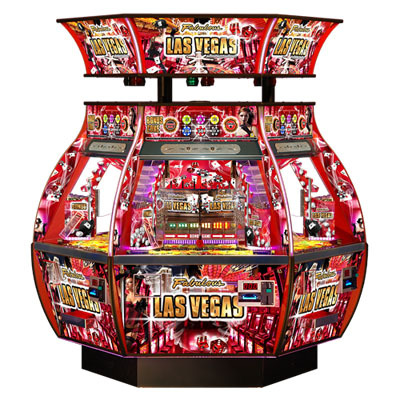 This product is a slavish imitation of the “Fun City” coin pusher from VdW International BVBA (Brussels,Belgium). By producing, importing and selling the Treasure Island, KMG Asia acted illegally towards VdW International.The Dutch court in Groningen has decided that KMG Asia is no longer allowed to produce, nor sell the Treasure Island or any similar looking coin pusher. Mr. Jardini from France ordered the 100th Black Jack. The delivery of the pusher took place in St-Gilles Croix de Vie on the 5th of July 2012. Did you know that the new Black Jack and Zodiac Pushers are equipped with the latest generation of LED Halogens ? Not only are they not overheating the inner temperature of the machine, they also have far lesser power consumption compared to the classic halogens (till 80 % less). Previous pusher models had an average of 1300 Watts of power consumption . Thanks to the LED halogens this dropped to an average of 550 Watts! The emitted light color is above all not cold white but sufficient warm white.